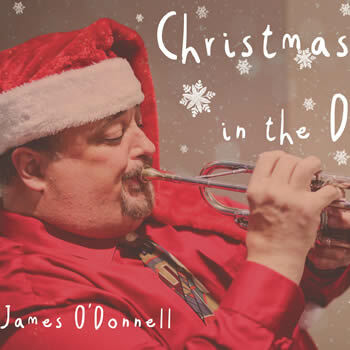 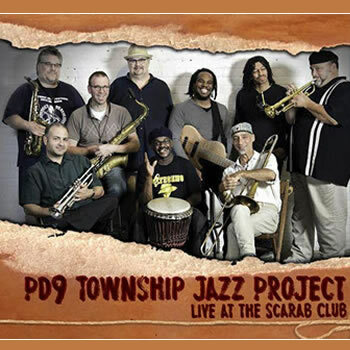 We hope you enjoy this collection of Holiday music as presented by James O'Donnell, a true Detroit original. 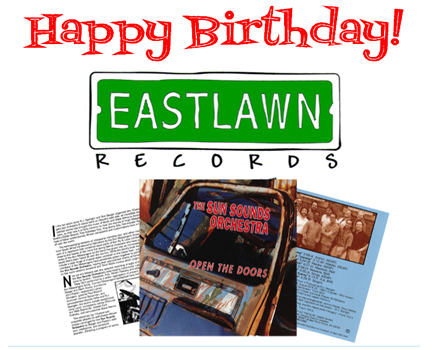 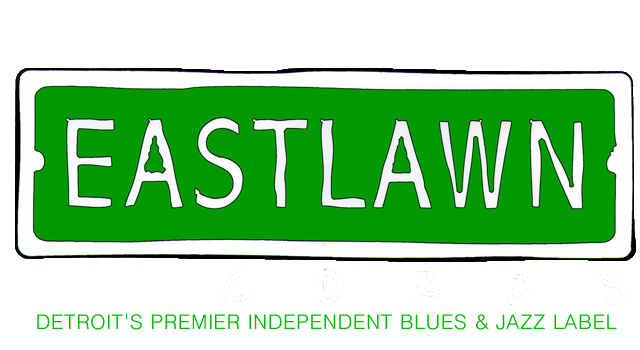 It's the 28th anniversary of Eastlawn Records! 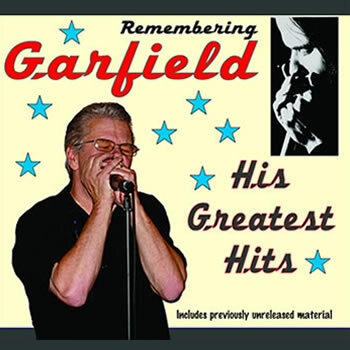 The long-awaited release! 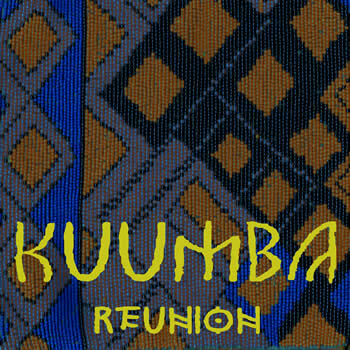 Kuuma Reunion - recorded in the summer of 2016.